While garburators and toilets are some of the most formidable plumbing components in a building, they are designed with a specific function in mind. Therefore, anything beyond that function can be damaging to the system. Take your garburator, for example—anything greasy, oily, or fatty can coat the pipes and congest the blades, making for a terribly difficult repair. Furthermore, coffee grounds, bones, eggshells, celery, potato skins, are not meant to be chopped up by the garburator unless you want dulled blades and clogged pipes. Also, you might have heard a myth that lemon peels can clean and make the garbage disposal smell better. Lemon peels will actually get stuck in the pipes. Use white vinegar to reduce smells and clean your pipes instead. Wrong! A slow drip from that faucet is more than just a mild annoyance, it’s wasting money and resources. Additionally, what seems like a small leak is an invitation for all sorts of problems, like mould, rust, rot, and so on. Don’t let leaking continuing, especially if you can fix it yourself. Otherwise, call a plumber immediately to have the problem taken care of. Obviously, this is a common misconception. Even though your pipes might be flowing smoothly right now, it doesn’t mean a problem is building up. Routine maintenance done by you and a residential plumber can prevent any catastrophic issues from arising. Stay vigilant and handle any leaks, weird sounds, smells, or drops in water pressure accordingly. Though there’s a temperature pressure and relief valve built into water heaters to prevent such an unwanted scenario, it doesn’t mean that explosions won’t happen. The usual reason water heaters explode is due to neglect and damage to T&P valve. 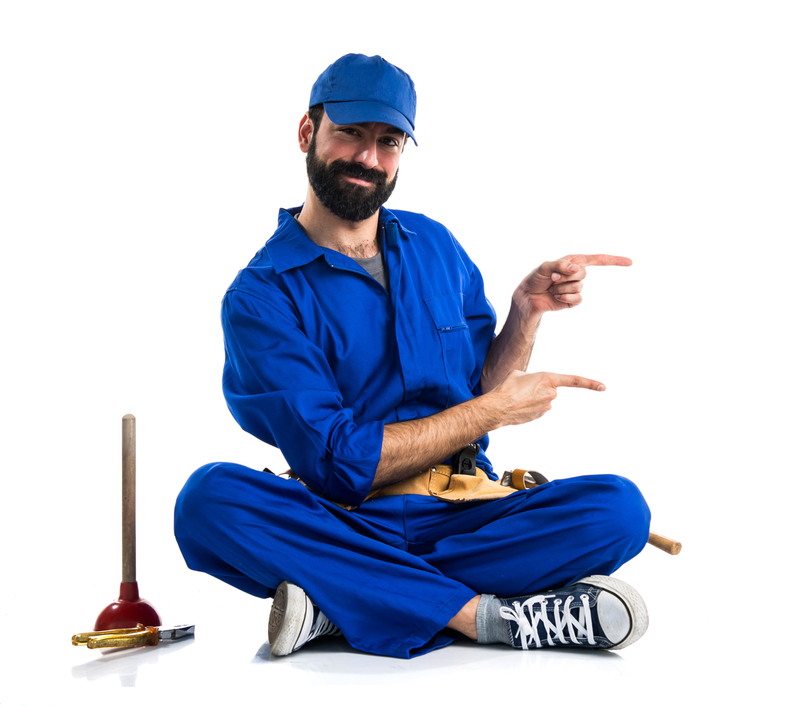 If you don’t know how to maintain or repair your water heater valve, have a plumber do it. False. Just because maintenance is DIY doesn’t mean fixing a sink leak or putting in a toilet is a manageable job for someone without plumbing knowledge. Not only will you save money by trusting in a professional, you also reduce the chance of error and worsening the issue. Make sure you are calling an experienced, trained, licensed and insured plumber for your needs, as this person will have an extensive skill set. While reaching for the Drano at the first sign of slowed draining might be your initial reaction, it’s not necessarily the best move. A lot of the plumbing and cleaning products you use in your home are fine for flushing down pipes, but others are both harmful to your plumbing system and the environment. For example, toilet tablets containing bleach that sit in the tank can erode internal components. “Flushable” wipes down breakdown and will cause congestion and clogging overtime. If you have questions about whether something can be flushed or poured down a drain, you can always ask a trusted plumber. No one wants to destroy the plumbing in their residence, but if you take a myth seriously, it could happen. Don’t be fooled. Believing in common plumbing myths can cause havoc and damage your home. Now that the biggest plumbing myths have been debunked, you should be able to make the call about whether or not your plumbing problem requires professional service or not.